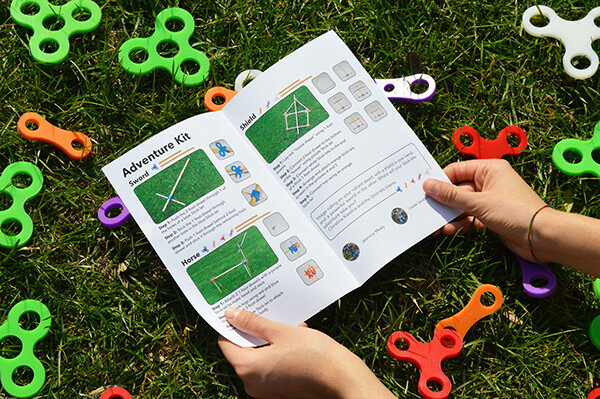 Adventure Kit allows children to have a different adventure every day with the use of Stick-lets and dowels. 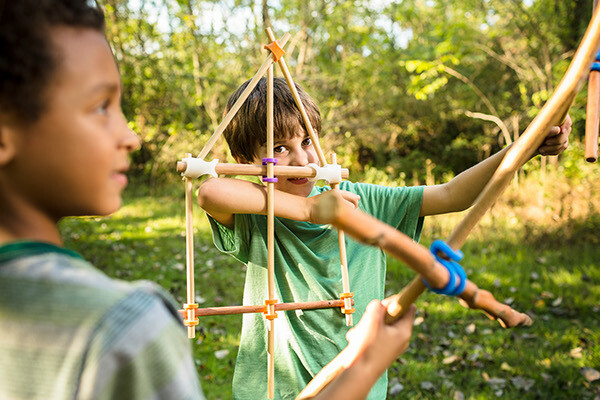 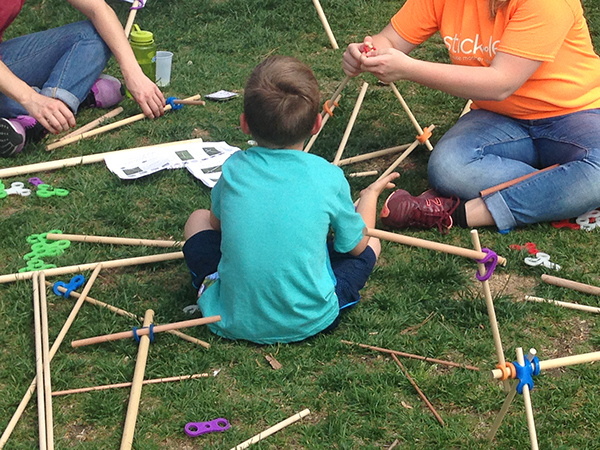 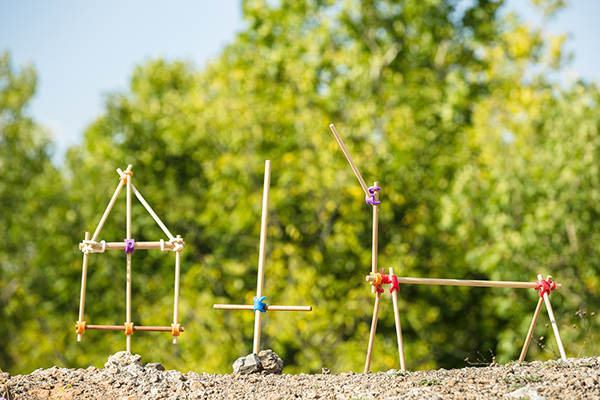 Stick-lets are durable, reusable, and safe silicone joints that allow kids to use their imagination and connect found sticks to create forts, toys, animal kingdoms, geometric shapes, and much more. 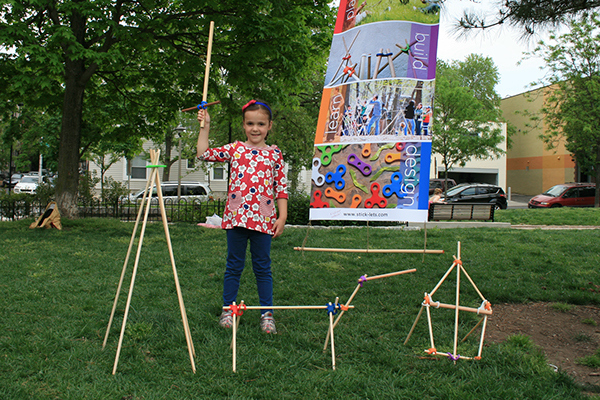 "Image riding on a valiant steed, with a shield in one hand, and a powerful sword in the other. 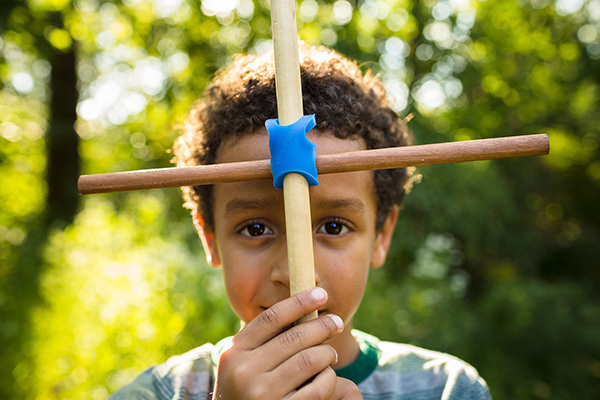 Where will the Stick-lets adventure take you?"